Hotell i shanghai – Ji SH Hongqiao Wuzhong Rd. 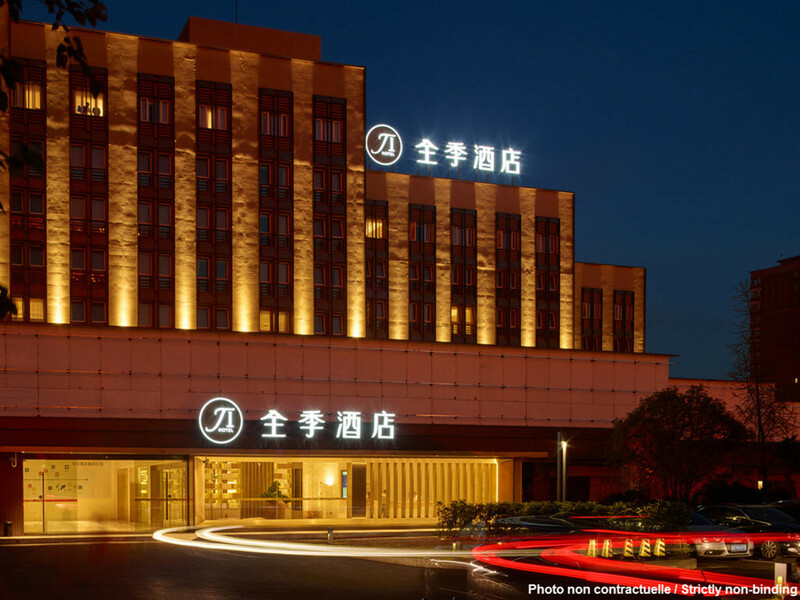 The hotel is located in the Caohejing Dvpt. Zone. It features a combination of modern style and simplicity, offering busy travelers great tranquility. The rooms' layout shows strong and modern pragmatism, ensuring a wonderful experience based on kindness and coziness. We invite our guests to enjoy life without focusing on what is material: enjoy the essence of simplicity during your stay.